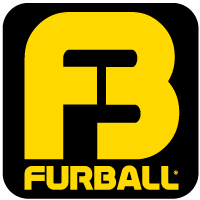 Furball is proud to be one of the parties held at Amsterdam’s infamous Club chUrch. A gay fetish club that is already part of the local scene since 2008. Wondering how to get there? Take any tram or bus to the Leidseplein, from there its a 5 minute walk down Leidsestraat until you get to Kerkstraat. Or simply grab a taxi to Kerkstraat 52.